New to ECC? We'd love to get to know you.  You might be wondering, what's it really like at Encounter Christian Church?  Simply stated, at ECC, we're all about people having an Encounter with God. You won't be met with shame, guilt, or condemnation. Our church is made up of imperfect people with every kind of story imaginable. We'd love to get n touch with you. Simply fill out the short form below and we'll be in touch with you!